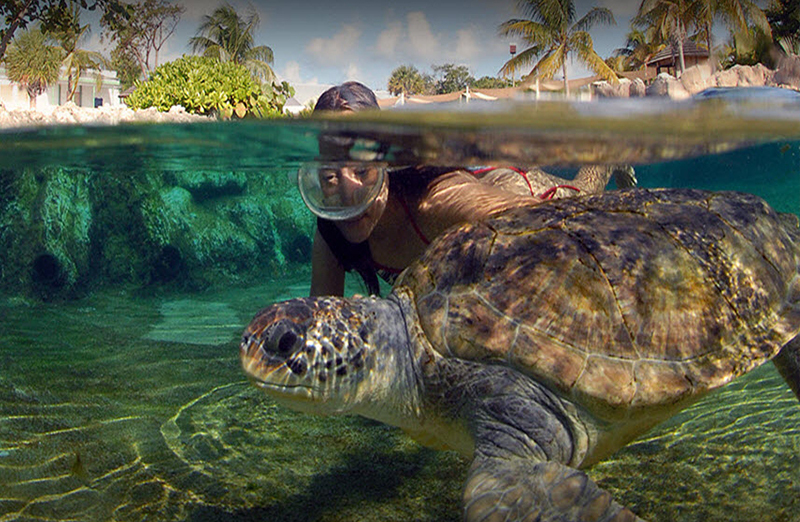 Embark on a journey to see and experience the rich culture, history and heritage of the Cayman Islands. 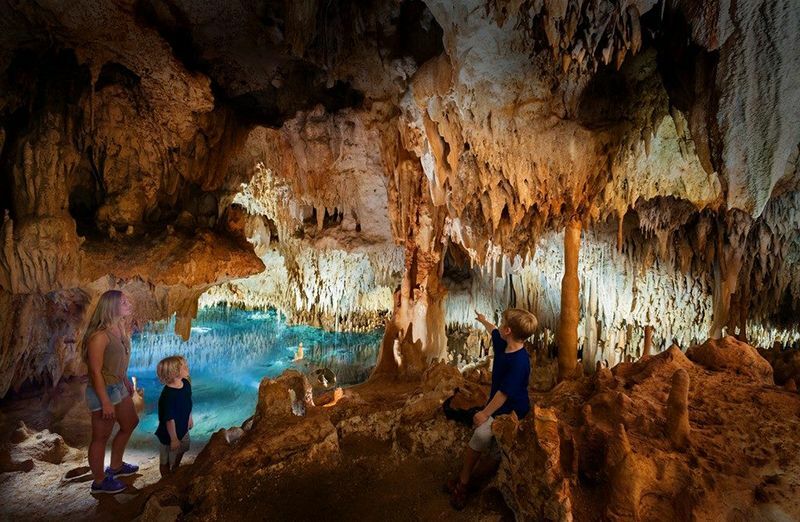 With moderate climate through the year and a warm and welcoming local population, the Cayman Islands culture and heritage is a sight to behold. 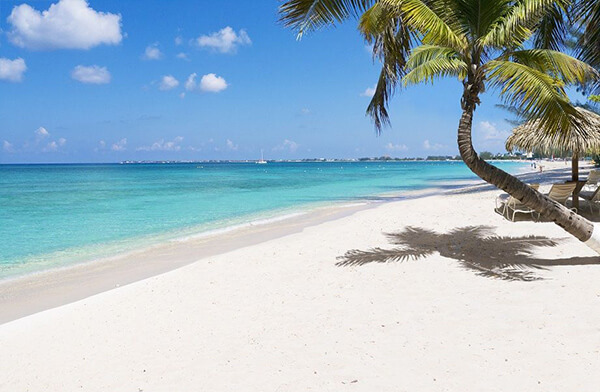 The Cayman Islands today are a mix of people from various regions of the world who have moved here and love to call the Islands their Home. 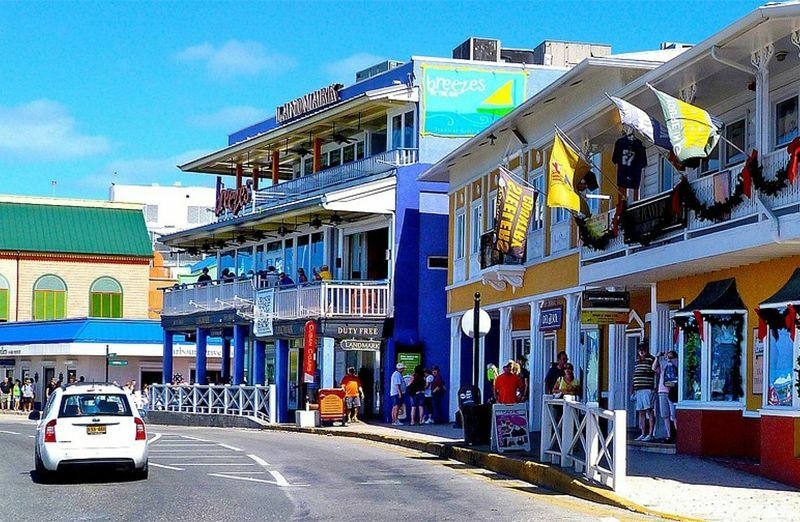 Although the island has close historical and political connections to the United Kingdom, the culture and lifestyle of the Cayman Islands is strongly Americanized. 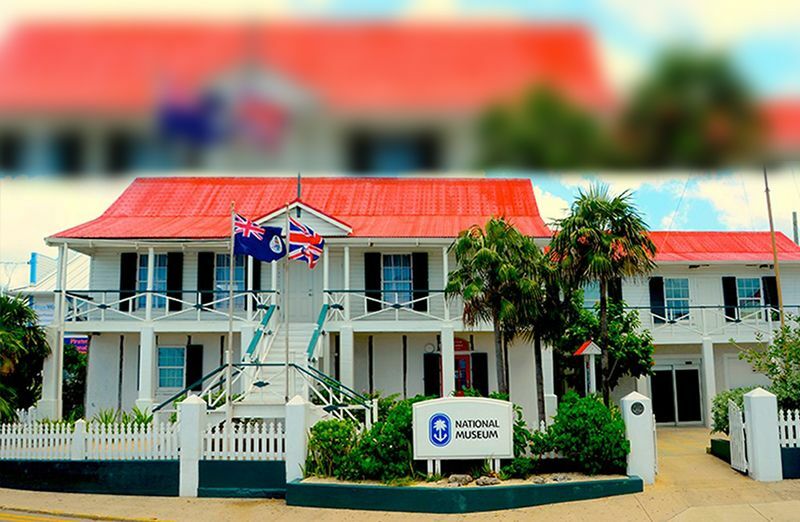 This tour starts with a guided tour to The Cayman Islands National Museum in George Town traces the islands’ seafaring history and will give our guests a better understanding of the history and culture of these 3 beautiful islands that together are knows as the Cayman Islands. From here we continue the tour and pass through the George Town Post Office which was the first post office established in Cayman on 12th April 1889. We then drive past the Cayman Island Courthouse and continue our tour to arrive at the National Gallery. The National Gallery the Cayman Islands preserves, collects, exhibits, and fosters an understanding of Caymanian art. From here, we continue our tour to the iconic Pedro St James or Pedro Castle as the locals call it. At a time in the Cayman Islands when most people lived in tiny, thatch-covered houses, a wealthy Englishman, using slave labour from Jamaica, created an astonishing 3-storey building called Pedro St. James. 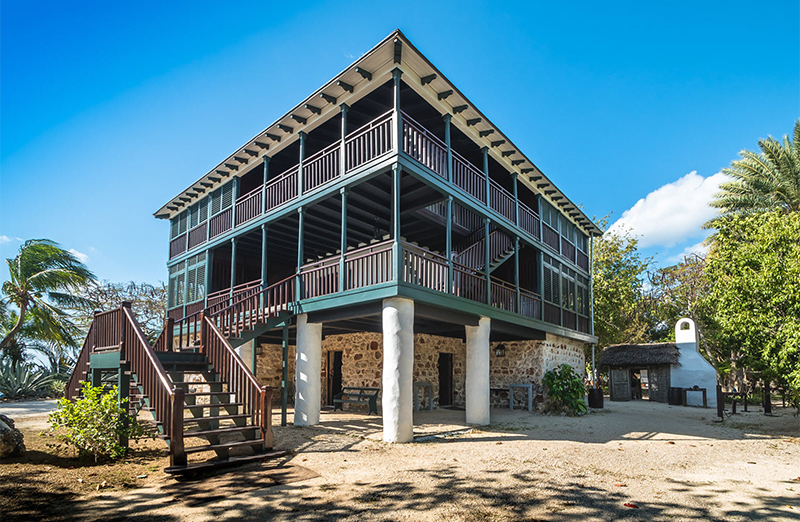 Today, visitors can stroll through the imposing edifice with its period furniture and authentic artifacts to experience what life was like so long ago in Cayman’s history. There is also a 3 D multi-sensory presentation that happens at the Pedro Theatre which transports you into the lives of early settlers. 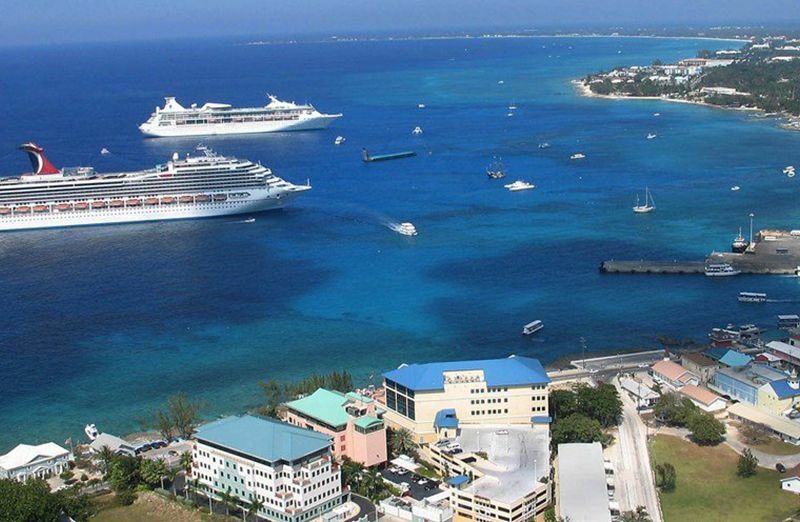 The tour continues to the East End of the Grand Cayman Island where it is said was the first point of entry and port to bring goods into Grand Cayman during early settlement years. The tour also takes you to Queen Elizabeth II Botanic Park. 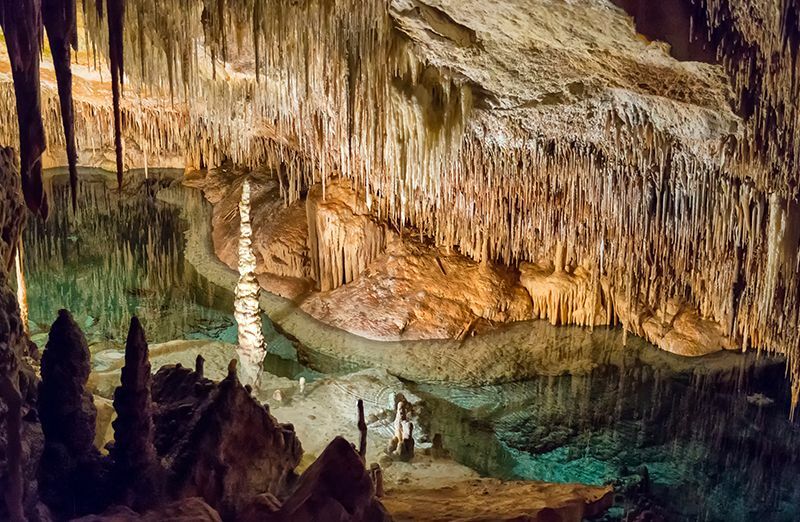 Expect to see stunning displays of flora and fauna as you wander around the grounds. A visit to the blue iguana breeding facility to see these incredible dragon-like creatures and to learn how they were saved from extinction is a must. 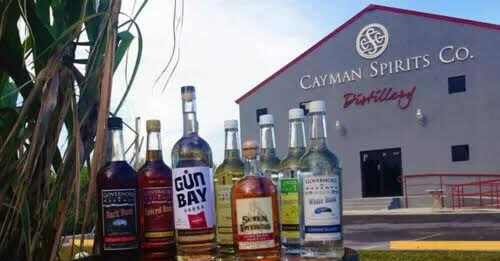 We end this tour by visiting the Tortuga Rum Cake Factory, which has, for over 30 years, brought the Cayman Islands, the Caribbean, and the world the finest rum cakes.